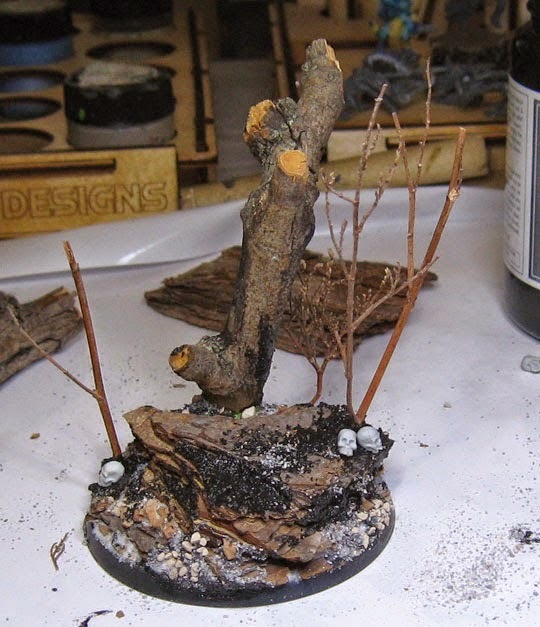 On his Wappellicious blog, James Wappel has a pictorial tutorial on how he incorporates bark and branches in his basing efforts. See more here. 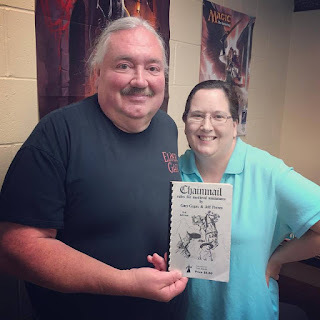 Over on Kevin Clay's YouTube channel, there is a fun and easy tutorial video on "Painting War of the Ring Miniatures for Dummies" showing how to approach painting the over 200 minis that come with the boardgame Enjoy. 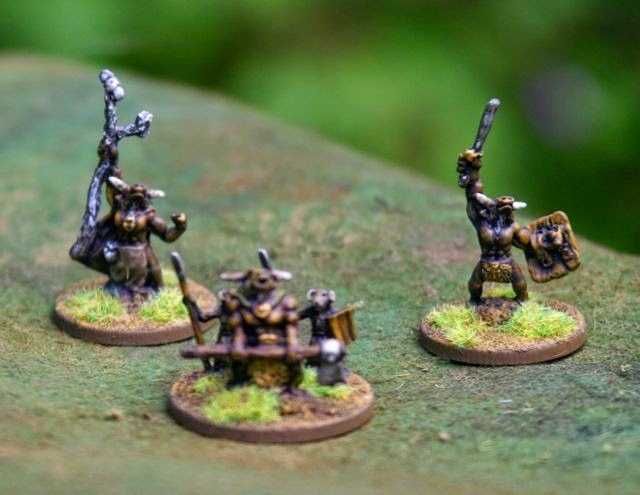 Finally, over on Nik Harwood's blog, he's got some pictures of his "10mm Beastmen for Warmaster" that he's painted up for play. See more here.